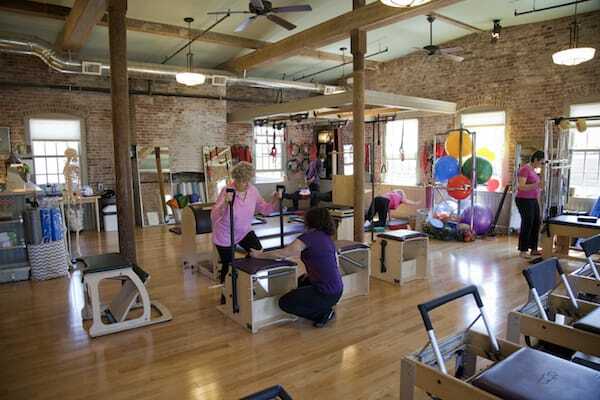 Develop your passion for movement through an empowering career in Pilates. 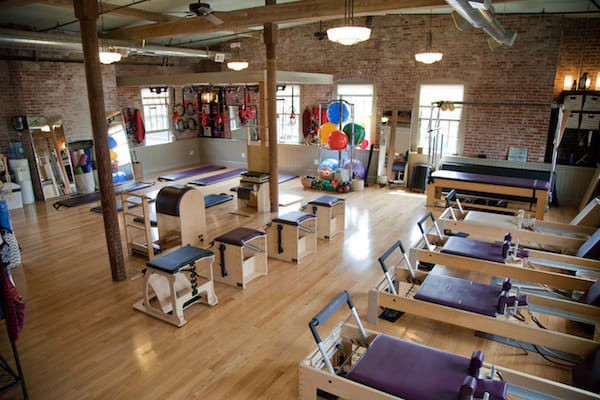 As a Host Studio for The Pilates Center in Boulder Colorado, Every Body Pilates is one of two, TPC Host Studios, in the Northeast. TPC qualified advisors as well as TPC trained staff are here to mentor and guide all program participants while completing their studies with TPC. For more information simply fill out the request for more information to the right of your page or visit here. 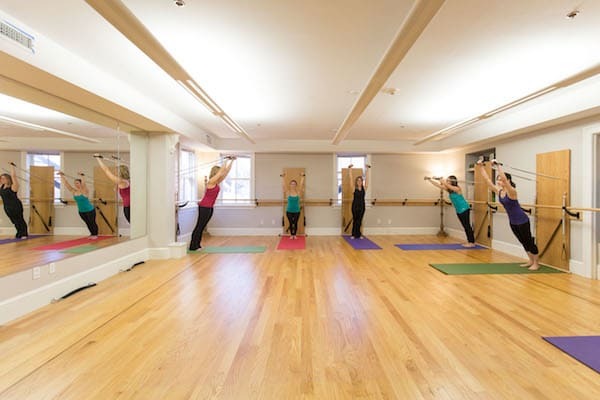 Offered by The Pilates Center for over 25 years, this program is a 950 hour comprehensive teacher training program which is completed in 12 to 18 months. 450 hour comprehensive teacher training program to be completed in 9 months. Designed for graduates of other teacher training programs or the Intermediate Training Program, the Bridge is a 500 hour comprehensive teacher training program to Bridge the gap. Program is to be completed in 9 months. 116 hour Continuing Education program for teachers that have completed a 450 hour comprehensive program. This program takes 3 years to complete.